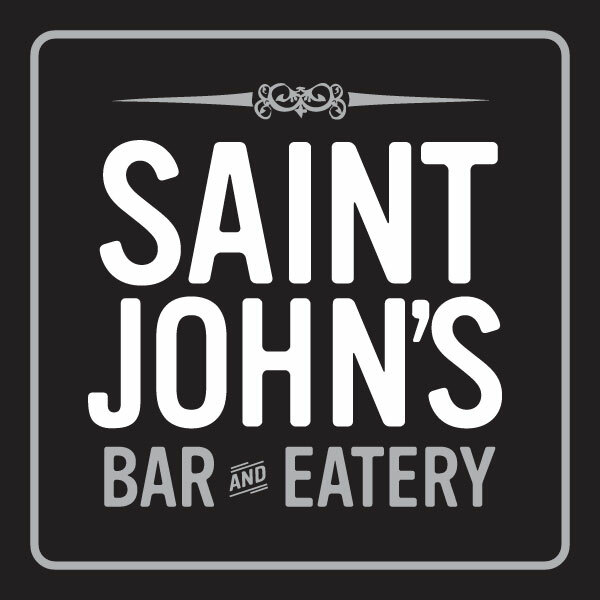 Saint John's Bar and Eatery is now open on Capitol Hill in the space formerly occupied by Rosebud. Saint John's is brought to you by co-owners Val Kiossovski (of the band Kultur Shock) and Billy Gould (of the band Faith No More). Both are also co-owners of Solo on Queen Anne. The new bar and eatery opens for happy hour on Monday, February 20th from 2pm to 6pm. Joe Randazzo will be moving from Solo to take charge of the kitchen at Saint John's. Joe mentions he will offer brunch in mid-Spring. 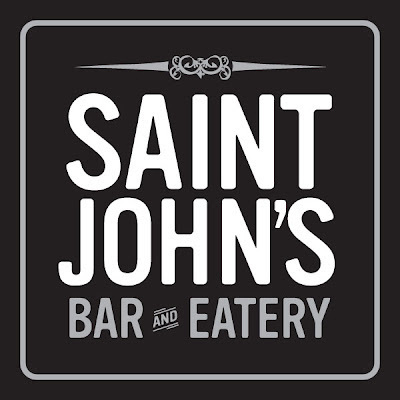 St. John's will offer more substantial food than Solo, and the menu will change seasonally.